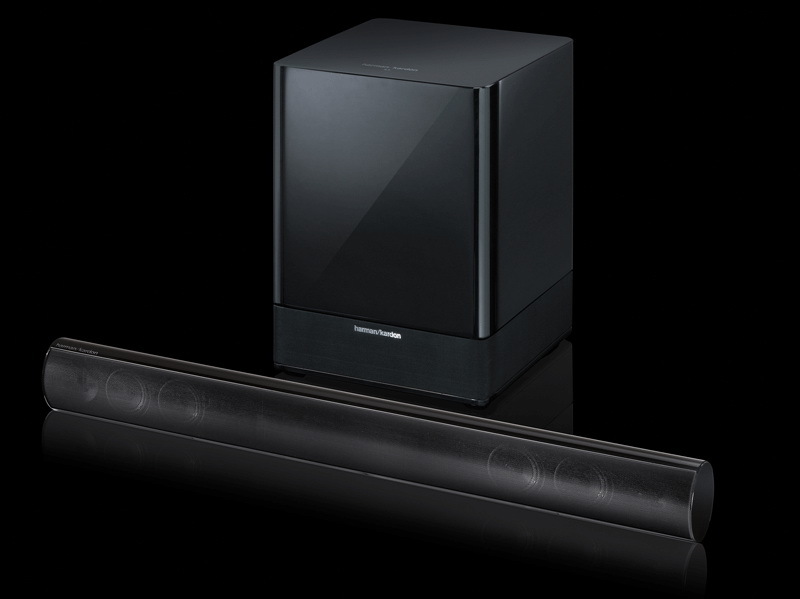 Harmon Kardon has introduced a new 2.1 home theater soundbar, which includes single amplified loudspeaker unit taht can be connected directly to your television, DVD player or game console, and a single wireless subwoofer that you may place anywhere in the room. 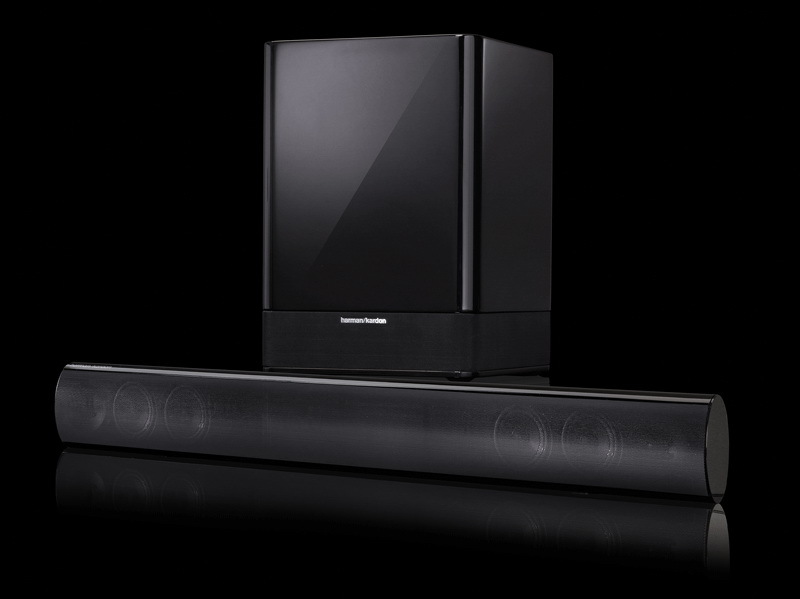 The soundbar called SB16 offers traditional stereo playback and a 3-D virtual speaker surround mode that creates a complete surround-sound experience without any extra speakers or wires. 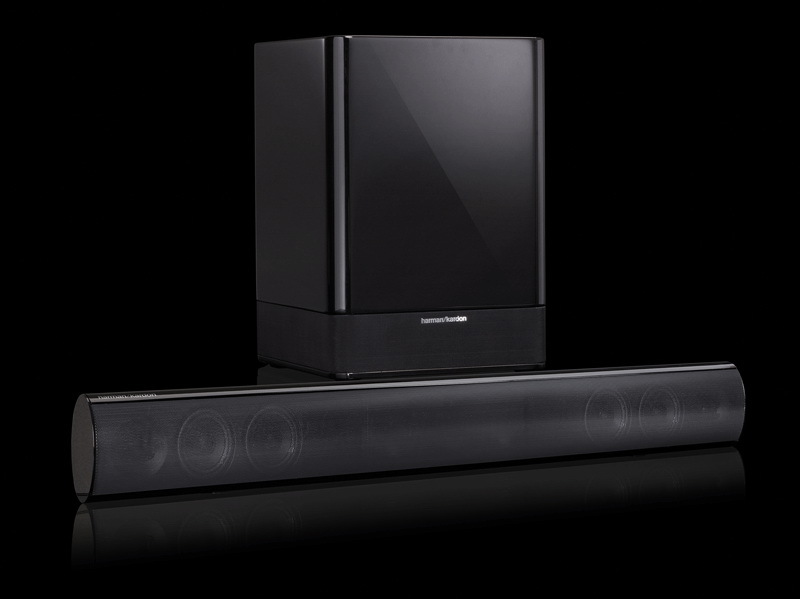 The soundbar is equipped with two-way, dual-driver, left and right soundbar speaker channels, each with two 3-inch (75mm) midrange drivers and a 3/4-inch (19mm) dome tweeter. 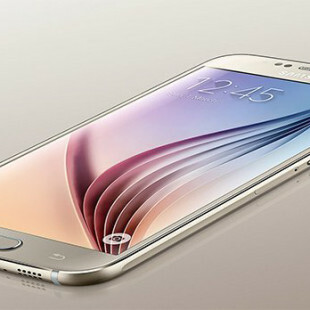 The wireless subwoofer offers 100 watts of power and packs a 10-inch (250mm) driver within a ported enclosure. 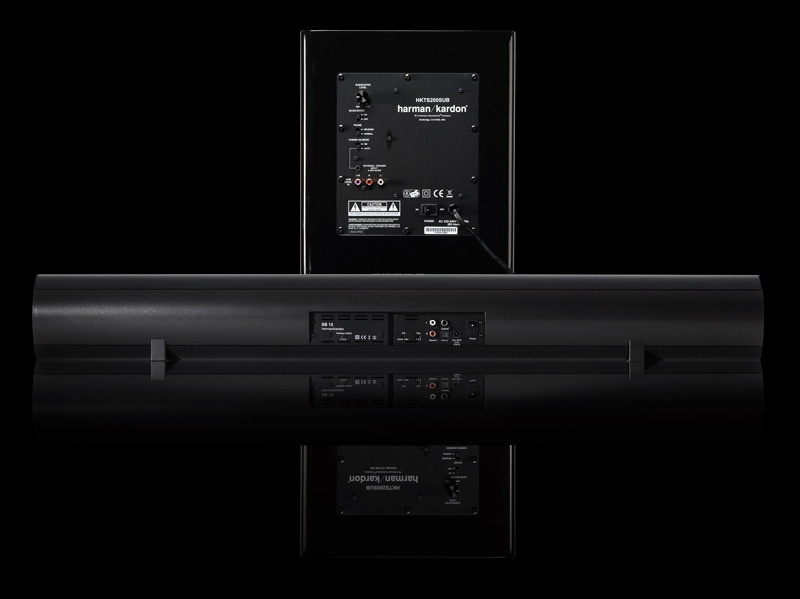 The soundbar amplifier power boasts 25W x 2 into 8 ohms with dynamic range of 20Hz to 20kHz. The SB 16 includes EQ switch which lets you adjust the soundbar’s bass for wall mounting or table mounting, it is also programmable, makes it compatible with TV remote’s volume, power and source commands and has an auto turn-on circuit that automatically switches the subwoofer from “standby” to “on” when an audio signal is present. 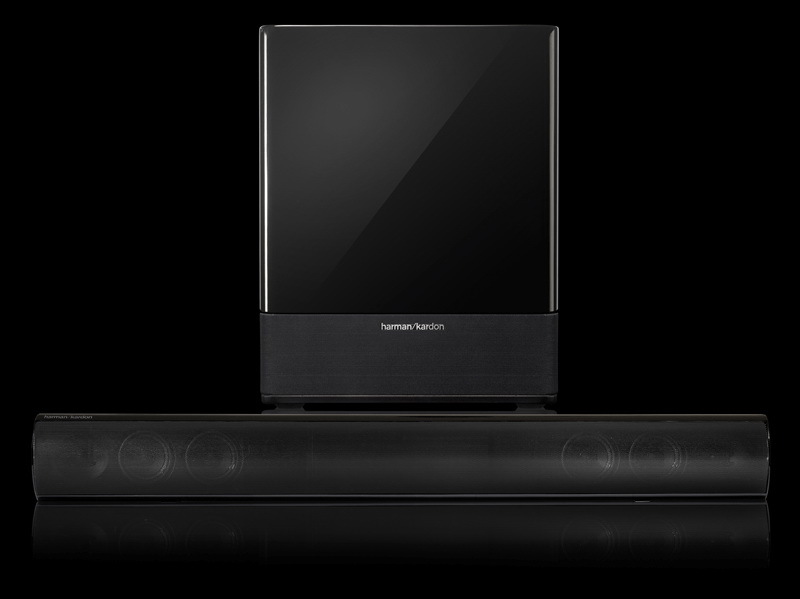 The Harman Kardon SB 16 is available in black with a suggested retail price of $599.99.